Protein is a macronutrient that is essential for health, and is considered the building block of the body. All of your body parts are built, using protein. It is made up of 20 amino acids. Your body can manufacture 11 of these, but you must get the other 9 essential amino acids from the foods that you eat. Animal proteins, contain all of the amino acids, but vegetable proteins do not, therefore if you are a vegetarian or vegan, it is important to eat a large variety of fruits, vegetables, beans, nuts, seeds and grains. The average person eats around 15% of their diet in protein. Higher levels of 20 to 25% are often recommended, especially for weight control. There is some research saying higher levels can lead to osteoporosis, and other studies that say that higher levels help bone density. Time will tell on this issue. The recommendation of protein of meat/beans by the USDA is 5.5 oz. per day. One oz. 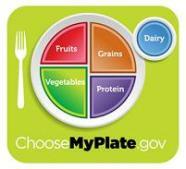 serving is 1/4 cup cooked beans, 1 T peanut butter, 1 egg, or 1 ounce of cooked meat, chicken or fish. Of course you will also get protein in your milk choices, grains, veggies, nuts, and seeds, so it can be complicated to figure out what you really eat! 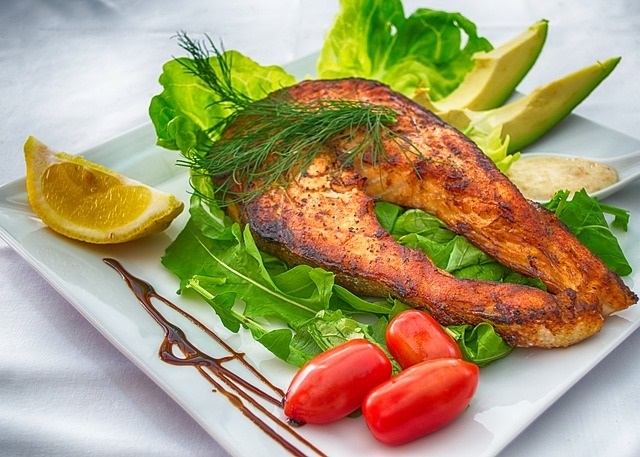 The best choices of animal protein are poultry and fish because they are lean. 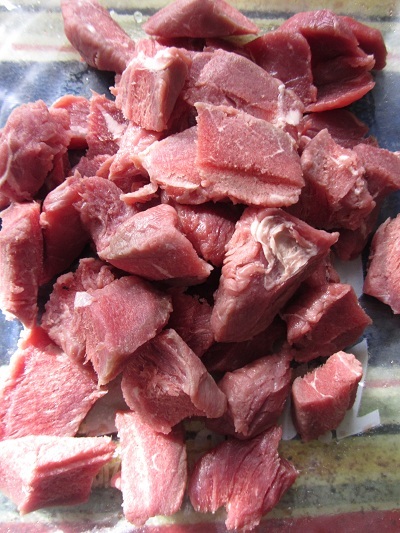 If you love beef, pork, or lamb, choose lean cuts, and eat them less often. 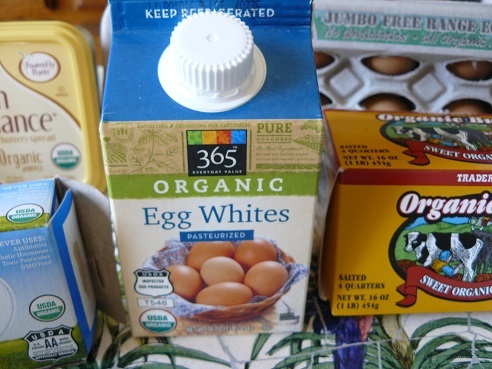 Eggs are a cheap protein choice, and can safely be eaten a few times a week. 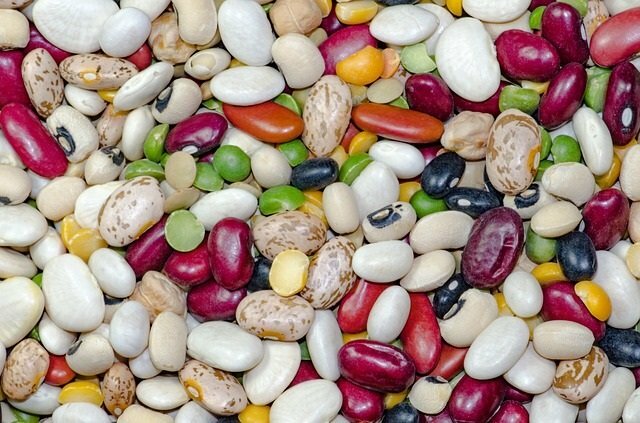 Vegetables sources of protein are great choices; beans, nuts, seeds, and whole grains offer lots of fiber, vitamins, minerals, and nuts offer healthy fats too. Choose Organic Protein whenever you can! It is a good idea to avoid, or greatly limit processed meats like hot dogs, bacon, and ham because of their high salt content, nitrates, and tie to heart disease, and cancer. The best advice is to eat a variety of protein foods to get all of the amino acids that you need. 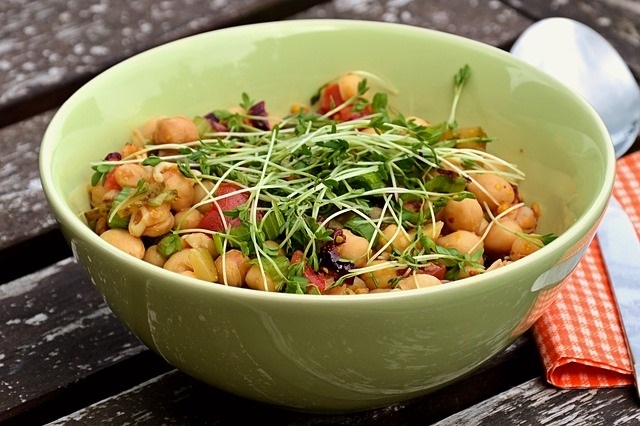 Add several meatless meals into your diet by using beans and lentils, and tons of vegetables. 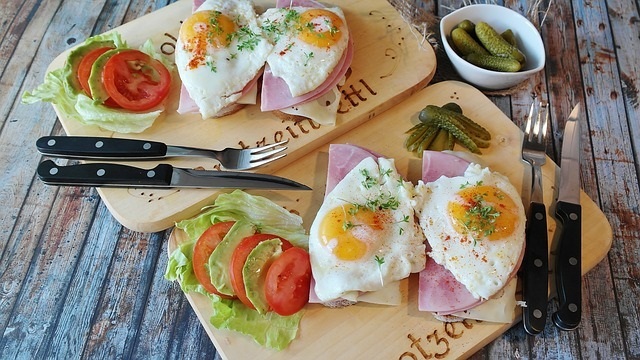 Choose lower fat meats when you can, and always choose low-fat or non-fat dairy products. Avoid processed meats, or choose ones that are nitrate and chemical free. Your protein source should not be the center of the meal like most of us have been raised with. Add a protein source to your carbohydrate snacks to stay satisfied longer and keep your blood sugar balanced. Practice these healthy diet habits, and eat for health. Keep your protein sources small. Remember the half plate rule. Protein should be 1/4 of your plate. 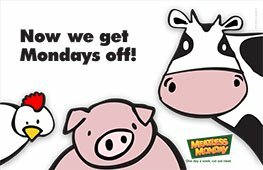 Choose lean choices, and try to go meat free for a few meals. 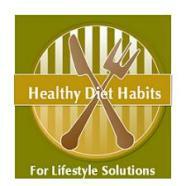 These Lifestyle Solutions will help you to keep your weight under control.